Social Defender gives you one powerful and comprehensive area to efficiently control the success of your brand. Built-in account management and analytical tools provide immediate access and key insights to all feedback, blogs, posts and reviews through social media networks like Facebook, Twitter, Youtube , G+ , Tumblr, Blogger and more. Sign up to see how your brand measures up! 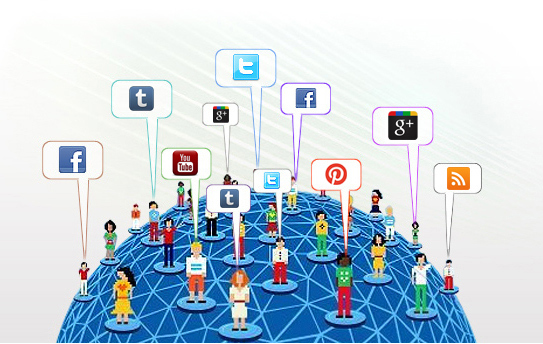 Mange multiple social media accounts simultaneously with posts, comments, and updates. Monitor and Moderate your social media channels in realtime. Make sure negative comments are removed with 93% accuracy. Publish your message to multiple channels from a common platform. You can schedule then in advance if required. Multiple team members with different approval can be used here. Gather analytics and create reports based off Twitter, Facebook and other social media sites. Improve your brand value with sentiment insights from different social channels. Stay ahead of competition by moderating user comments. Social Defender combines key components of social media account management and analytics to give you the upper-hand in social media, 24 hours a day. Cost-effectively and efficiently monitor and measure your brand's total social media presence across the entire social media landscape - from one single login.